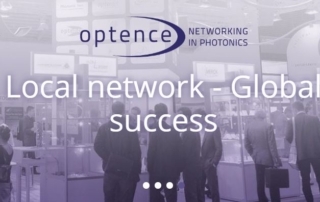 Additive optics fabrication technologies are set to revolutionize the manufacturing, integration and application of optical components in the lighting industry and beyond. 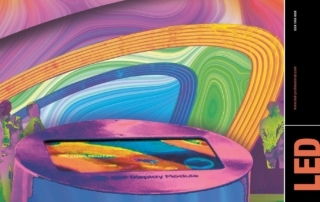 Driven by new, revolutionary ways of optical design and additive optics fabrication methods for inspirational and functional optical plastics, today’s manufacturing landscape is rapidly changing. Customization of optics is starting to take out the bottle-neck in conventional optics fabrication and availability. 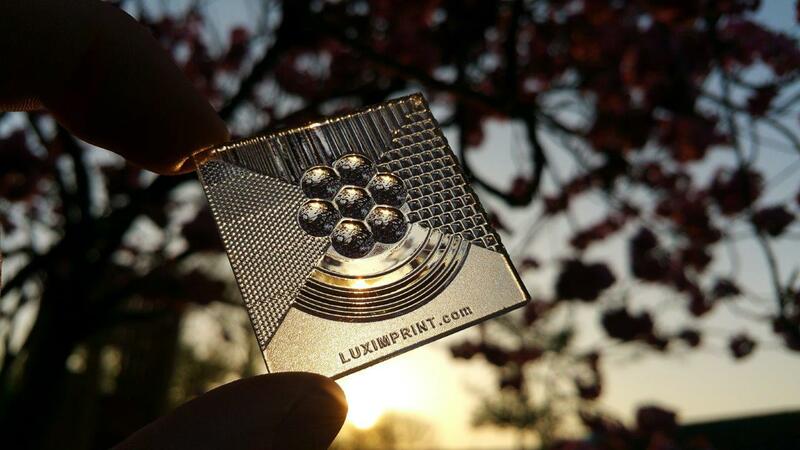 Luximprint is proud to be part of leading this revolution, learn here how and why. Various large and small optical features could be easily combined in one single manufacturing process: additive optics fabrication. The lighting industry uses optical plastics, printed reflectors or printed diffusers to control the light output of a given fixture. A secondary lens is needed to distribute the light from the light emitter, mostly an LED diode, to the illumination target. Mass-fabrication processes for any of those lens parts require expensive molds and tools, and therefore lenses must be ordered in volume to enable mold amortization. Resulting from this, customized optics for a project or application are simply not affordable. This means that lighting manufacturers and specifiers are limited in their capabilities of coming up with a matching solution for an individual project, simply because investing in optics and mold tools is too expensive and time-consuming. In addition, LED light sources are evolving so fast on output, color temperature, and size, that lighting collections have to be updated regularly. Unfortunately, this leads to high financial write-offs, huge overstocks, un-useable molds or other tooling components. To avoid this, manufacturers often use standard ‘off-the-shelf’ lenses, but these do not provide the adequate control lighting, energy waste or light pollution for a given project situation as needed. The solution to the actual challenges the lighting market faces is a flexible additive fabrication process that enables the production of customized optics. 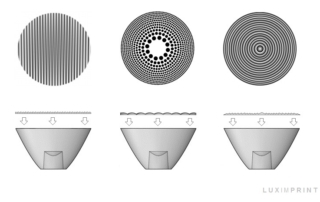 The idea of ‘printing optics’ is simple, and the approach was attempted many times in the past, especially with ‘conventional’ 3D printing processes, but products made using these processes need a lot of postprocessing. 3D printing filaments or resins might be ‘clear’ and ‘transparent’, but do not offer the optical quality and performance as needed in challenging lighting applications. 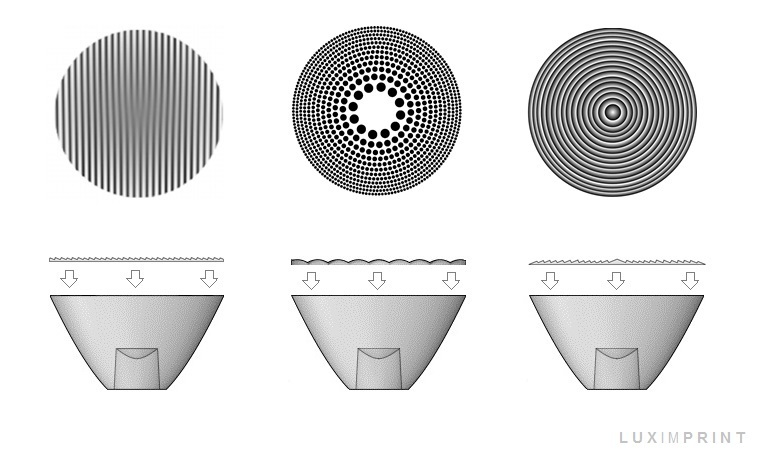 From a process perspective, the layer-wise printing is not able to achieve the smooth surfaces necessary for functional parts and may have high haze values (‘inside rubbish’) that can’t be compensated from the outside of the lens. 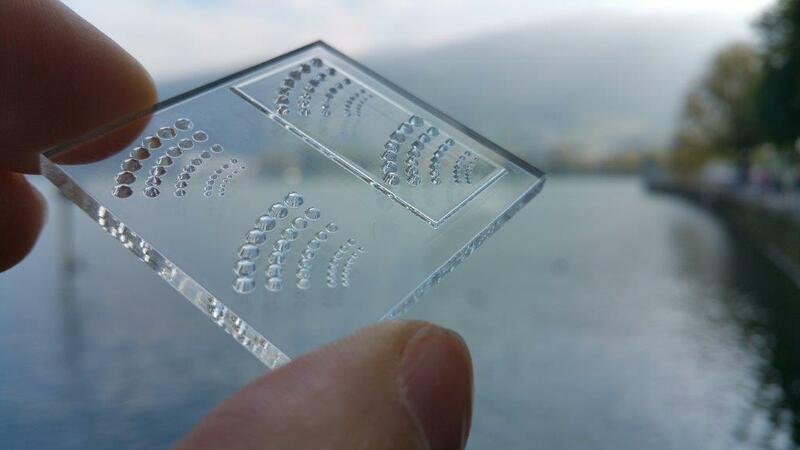 In the Luximprint process, droplets of a UV-curable optical (PMMA-like) resin are deposited by specialized printheads using a unique method of jetting, flowing and merging the droplets before they get cured. The in-house-developed printer software and algorithms control very precise digital 3D platforms to allow the printing of optical components. The patented process is easy and scalable, and the resulting surfaces (straight from the process!) are optically clear and that smooth that they do not require any further post-processing, such as polishing or grinding. At Luximprint, we offer Additive Optics Fabrication services for custom optics, whereby our strongest focus is on the fabrication of the parts itself rather than designing them. 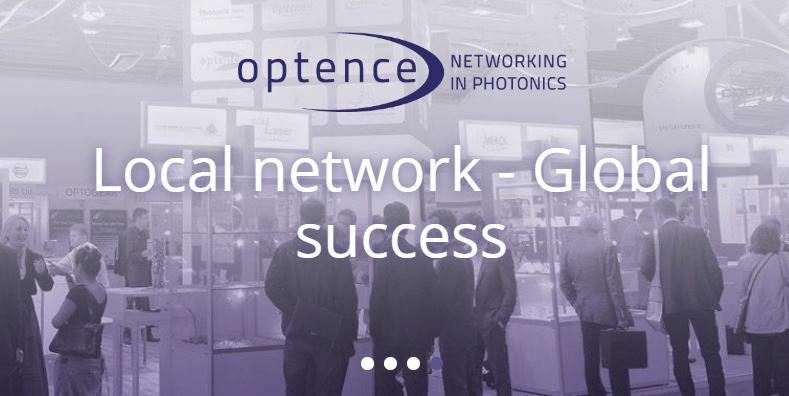 In case optical design support is needed, we greatly recommend our users to work with one of the accredit optical designers as listed in our Optics Design Hub. 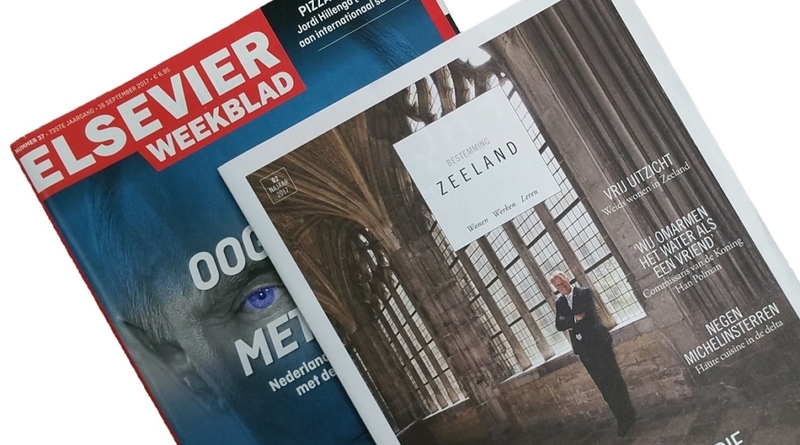 With backgrounds in a variety of submarkets in illumination, the independent specialists source our users with the CAD file as needed for printing, taking into consideration our particular printing capabilities. 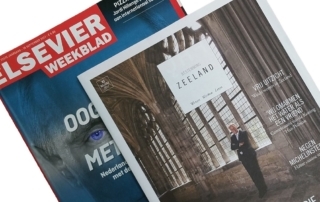 Microlens features can easily be printed in various set-ups to find out the best suitable solution. The printed parts may partly or fully replace the need for soft-tooling, the initial fabrication molds that are used to create inspirational or functional parts in limited quantities before the final hard-tool is ordered. Before taking the step towards (cost and time intensive) manufacturing tooling, there is a way to get your parts validated and inspire your customers with your next development. 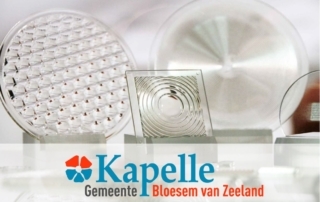 See it as ‘risk-management’ or a ‘physical benefit’, printed optics help to manage risky tooling investments and speed up the development cycle significantly! For corporate and public events, having fast demonstrators available may be of great help to push the use of 3D printing and your next concept forward. 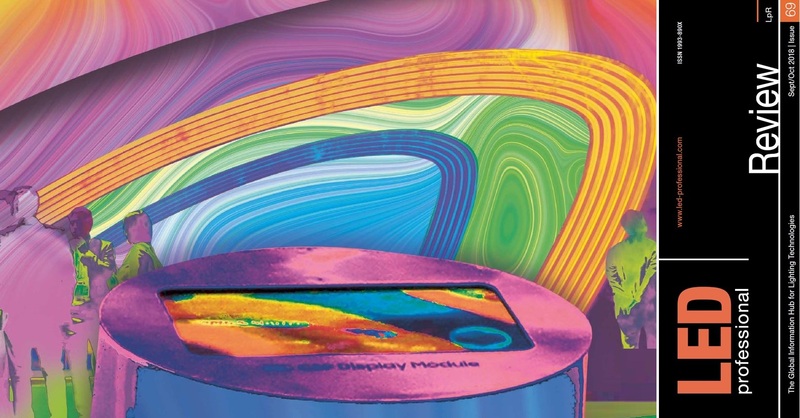 No matter the parts are used for inspirational purposes or represent a real end-functionality, we’re proud our printed parts contribute to add the inspiration and/or function to your next demonstrator! Once the initial ‘masterpiece(s)’ are validated, we may replicate them into small/start-up series to help our users ramp up for launch. Also, small series may include temporary project installs (creative lighting solutions) whereby ‘design’ and ‘aesthetics’ go hand in hand with performance. 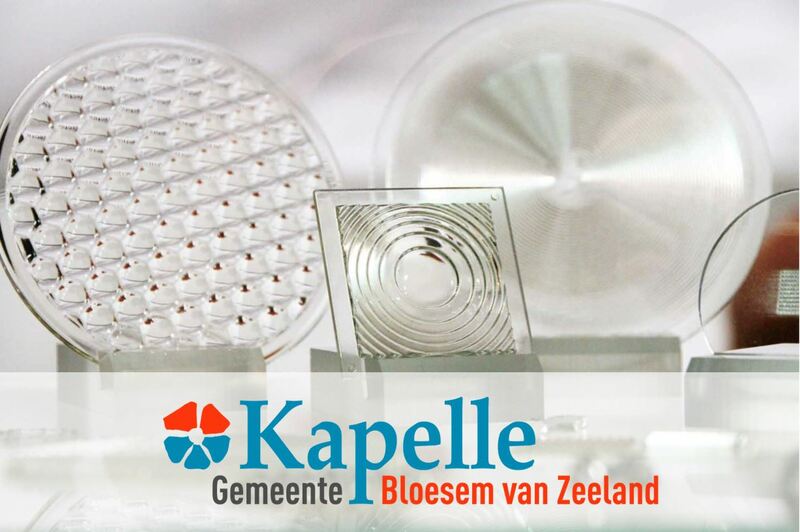 A variety of functional microlens structures can easily be combined in one single run. 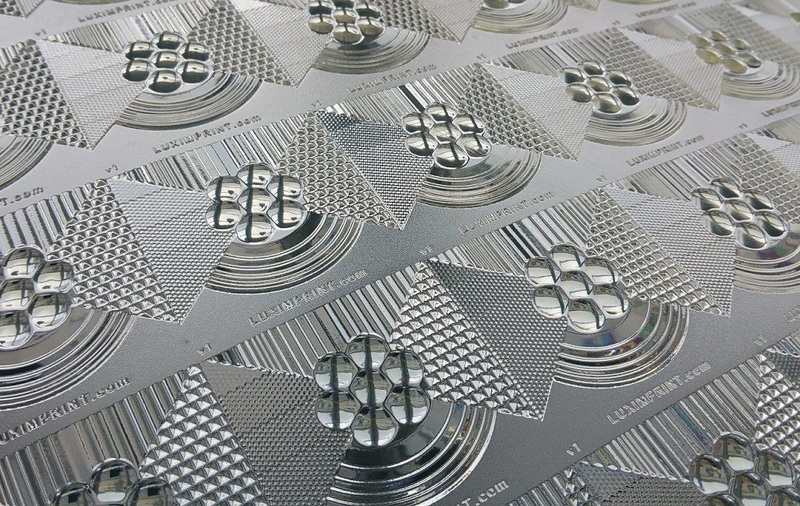 In addition to functional optical plastics, Luximprint also offers rapid prototyping services for printed reflectors, printed diffusers, Optographix and textured surfaces, whereby users can greatly benefit from the speed, flexibility and cost-efficiency the process has to offer! Additive optics manufacturing is set to become a leading fabrication method for rapid optics prototyping and it will be one of the leading methods for fabrication of low-volume optics. Customers then will decide how important a role customization will play in products supplied in medium or large volumes. When designers finally can control light output and tailor it to every specific application or project, they will help to save energy (less fixtures needed and light used more efficiently) and create far less light pollution (light on target, no waste!). Putting the light where needed, and order optics in exact quantities (with no MOQ) is key for customization. Some interesting developments are around the corner and will be published upon availability! Putting light where needed avoids light losses, light waste and avoids light pollution while at the same time objects are better illuminated. The optics industry is a very conservative one. Not really strange, when you consider early optical technology goes back somewhat 2,700 years. 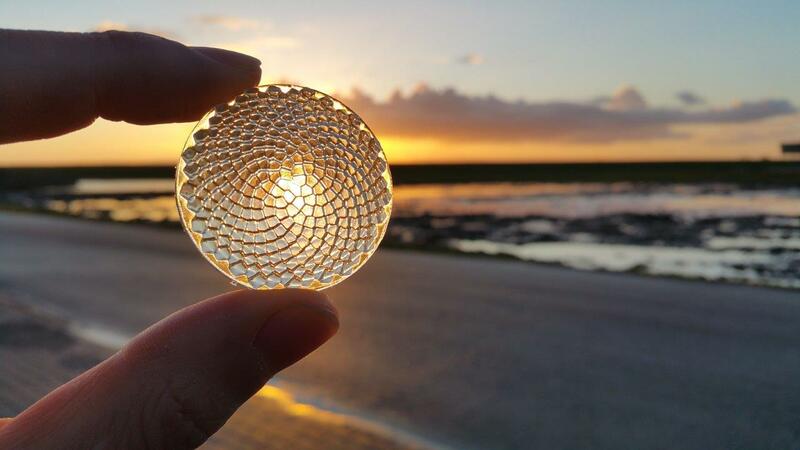 Fortunately, 3D printing is getting a lot of publicity these days, and hopefully, an increasing number of innovative engineers and designers will join their successful colleagues in seeing the benefits of additive optics fabrication soon. In order to enhance its portfolio of products and services, Luximprint seeks actively collaborations with specialized companies and universities to create new and better printing materials and coatings, improve CAD file design and processing, and to develop an online order platform with new design tools, enabling customers to order customized optical components easily. At Luximprint, we are sure that in the years ahead, we will see new types of optics coming to the scene that are not described in any piece of lecture today! Join our movement, and get started with printed optics today!